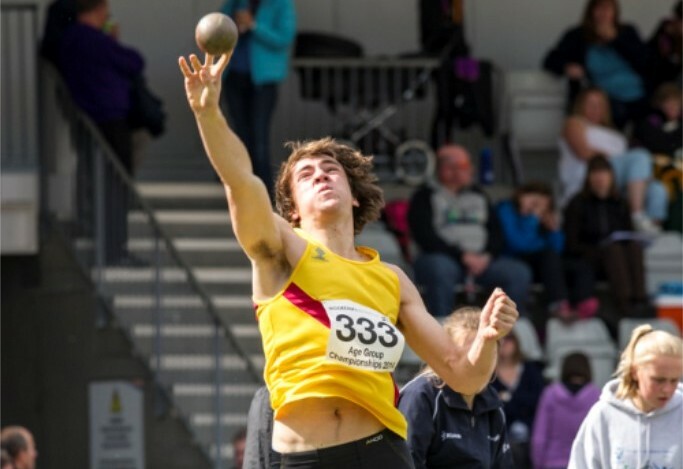 The first scottishathletics Throws and Jumps Grand Prix at Livingston last month was a successful start to the series – with Jo Butterfield setting a European record in the club throws oroving a real highlight. Now the second of four weekend events for the 2015 season is looming large, with the Craigswood in Livingston again the venue over the weekend of June 6 and 7. 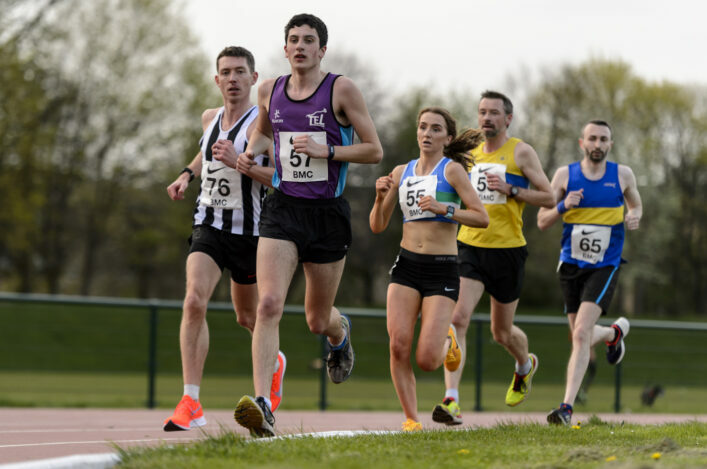 We were delighted with a big entry for the opening event as around 200 athletes delivered around 75 personal bests in various age groups on April 11 and 12. Thanks for that support and it would be good to see athletes, clubs and coaches supporting the initiative. Following the first event, there have been some changes to the timetable to reflect interest and also attempt to ‘tighten up’ the meet. Please view the new timetable for June 6 and 7 on our Events page. A number of athletes have already entered by agreeing to sign-up for the four-event series. Entries are available on the day but they cost double at £10! 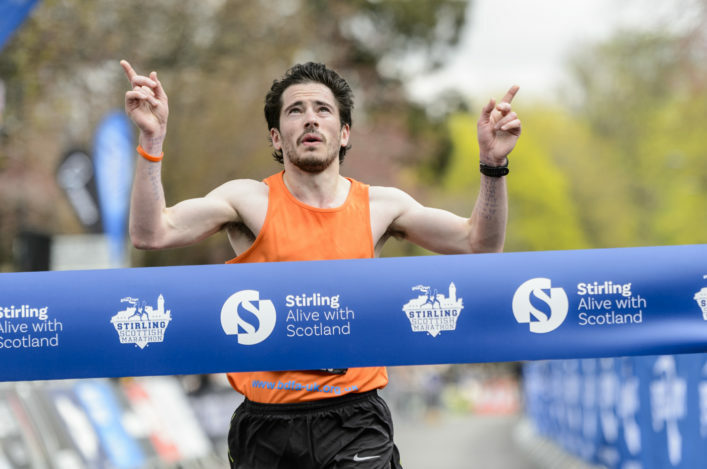 It is a £5 for a pre-entry and this will help us create start-lists which will be published on the Events page earlier in the week beginning June 1. 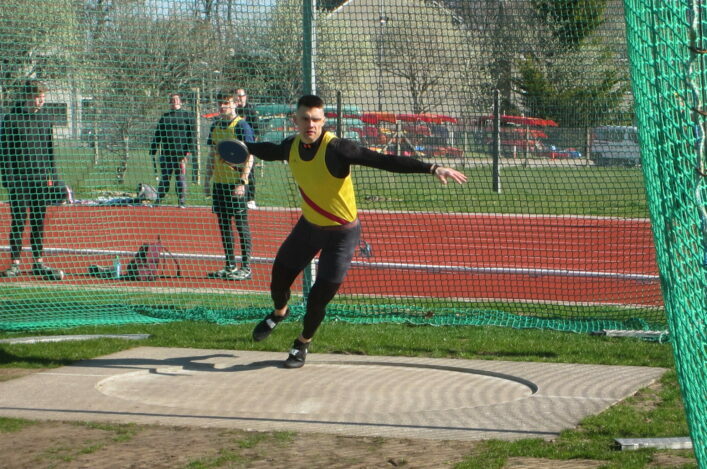 Here’s the round-up report from the first Throws and Jumps Grand Prix.